Little more than a week after The Root’s investigative piece “The War at Morehouse” revealed the yearslong tension at the famed historically black institution, Morehouse College’s board of trustees announced that the chairman of the board, all of its officers and the college’s president will step down. In a letter to the entire Morehouse community (pdf), its trustees announced “several major leadership changes within the board and administration of the college.” John Sylvanus Wilson will immediately step down as president of the 150-year-old institution, while Robert Davidson’s position as chairman of the board of trustees also ends forthwith, and his tenure as a board member will conclude June 30, 2017. In addition, the board of trustees will undergo a complete change of leadership; every officer on the board is stepping down to make way for a fresh slate of board officers, who were voted in Friday. 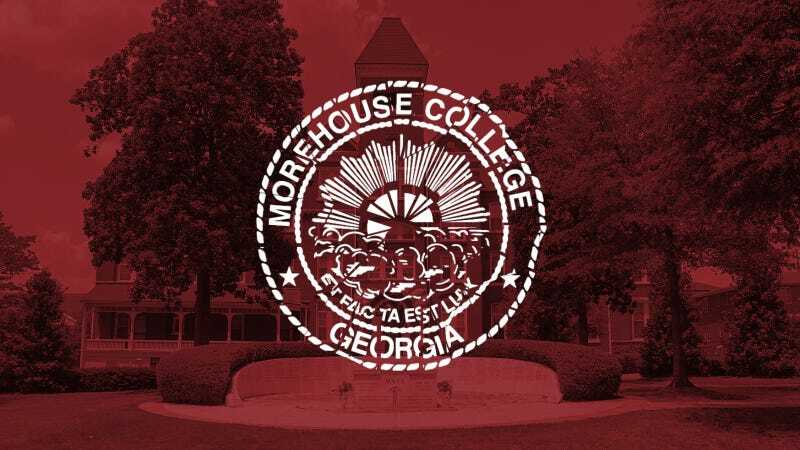 Trustees also met with Morehouse faculty to “listen and work through their concerns collectively,” a move that faculty members of the school have pushed for throughout the controversy. All of this comes on the heels of the revelation that the Southern Association of Colleges and Schools’ Commission on Colleges, the college’s accrediting organization, will conduct an investigation, a probe triggered by the media attention that this conflict has brought. Belle Wheelan, president of SACS, met with Morehouse faculty last week and indicated that the school would soon receive official notice from SACS. William Taggart will assume the role of interim president of Morehouse College, and Willie Woods will serve as the newly elected chairman of the board of trustees. Read the entire letter from the Morehouse College board of trustees (pdf).